Where Are the DUI Checkpoints? 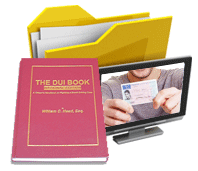 Although it is extremely unwise for a drunk driver to assume that he or she can navigate the highways to get home without possibly encountering a DUI checkpoint, many foolishly try this late night gambit. 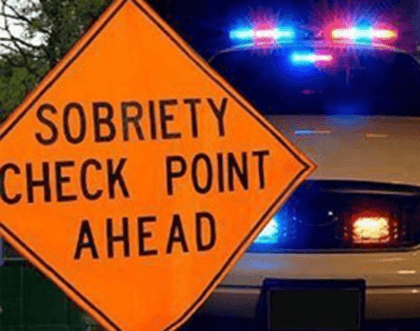 Due to that known fact, some drinking drivers can benefit from knowing an area or route where law officer roadblocks are not likely to be “set up” by local police. But, determining the age-old question of “where are the roadblocks near me?” is not an easy one to answer. While many roadblock apps tell you that they have valuable data, the very nature of roadblocks and license checkpoints is that (in Georgia) these are not routinely publicized because Georgia’s appellate courts have not yet ruled that pre-roadblock publicity is mandated by the Constitution. 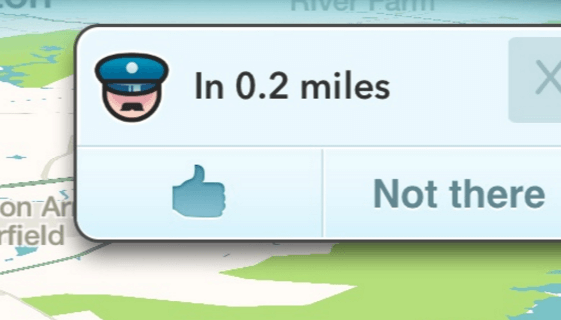 You can activate your checkpoint app and possibly use Waze to identify a location where “police ahead” is signaled, but criminal defense attorneys will tell you that these efforts are like gambling if you drive drunk. 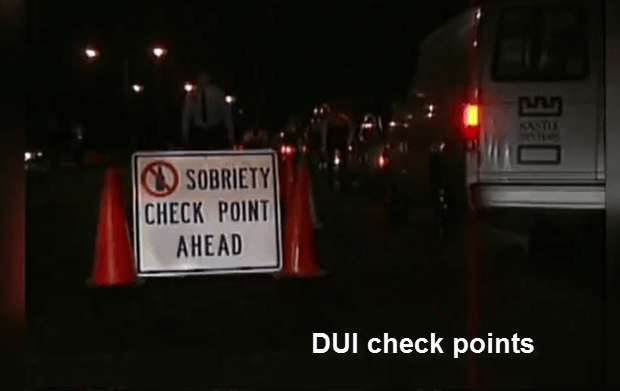 For those who are gamblers in guessing “where are the checkpoints?”, be certain to read about your legal rights, and how to best protect yourself from a DUI conviction if stopped by an officer at a sobriety checkpoint. Sports venues, such as UGA Football in Athens, Georgia Southern Football in Statesboro, Atlanta Braves in Cobb County, Atlanta Hawks, Atlanta United Soccer, or the Atlanta Falcons in the new Mercedes Benz Stadium. 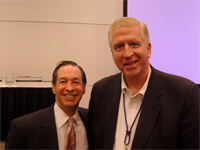 William C. Head and his law partners, Larry Kohn and Cory Yager, offer a FREE lawyer consultation and case review. Call our criminal lawyer firm 24- 7, because we want to help RELIEVE your STRESS. 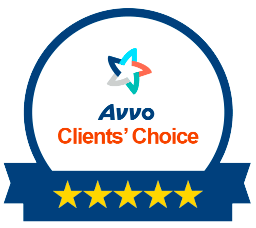 Call 404-567-5515 to be connected to a criminal defense attorney with impeccable attorney reviews. If your roadblock app for a DUI checkpoint location did not work, get our Atlanta DUI lawyer analysis of your pending criminal charges under DUI laws in Georgia. 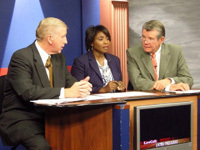 Our three Georgia Super Lawyers can assist you in any county or city in the state of Georgia. 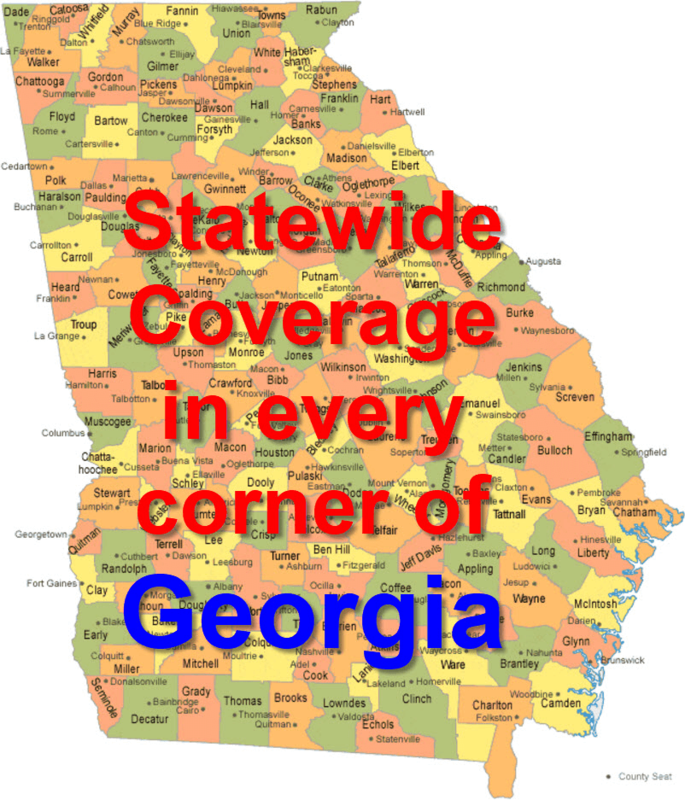 Although we are lawyers in Atlanta, we travel to every corner of the state and have victories in almost every Georgia county. We have represented clients in these remote counties: Dade County, Thomas County, Grady County, Whitfield, Savannah-Chatham, Lowndes, Troup, Athens-Clarke, Baker, Camden, Glynn, Augusta-Richmond, Bryan, Liberty, Bulloch, Oglethorpe, Washington, Coweta, Henry, McDuffie, Wilkes, Elbert, Hart, Franklin, Rabun, Towns, Union, Fannin, Macon-Bibb, Columbus-Muscogee, and dozens of others both large and small.